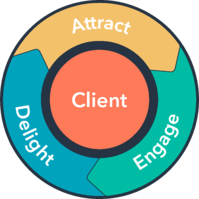 Your Inbound Strategy ensures the inbound methodology is woven into your business model by placing the client at the centre of everything you do, aligning your departments and teams to common and shared goals and objectives. 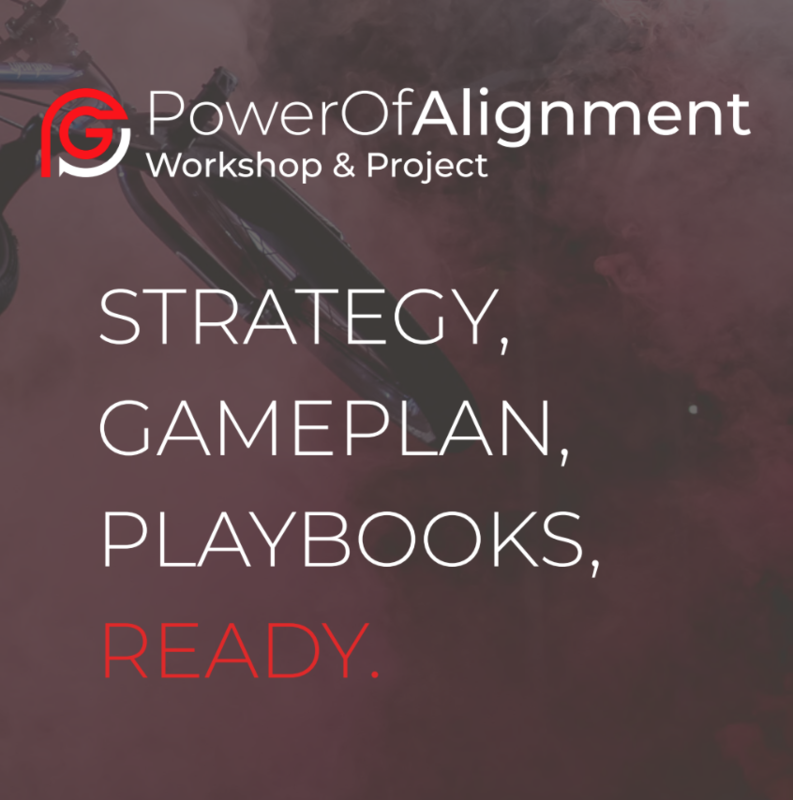 Whilst the Inbound methodology works across the three stages of Attract, Engage and Delight, your foundational Inbound Strategy comprises of four modules and is executed throughout the first three months to provide the framework for executing your GamePlan Inbound PlayBook campaigns. Before undertaking your growth strategy or attempting to do Inbound, it is essential to audit your starting point across all three areas of marketing, sales and client services. 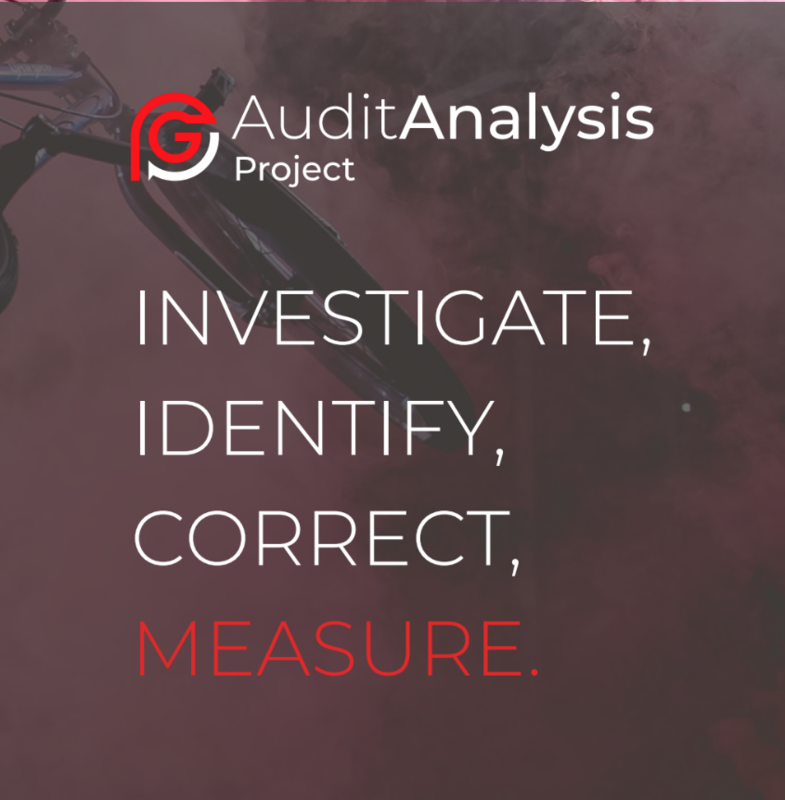 This audit establishes your ground zero. Everything you do should be measured from this starting audit point. 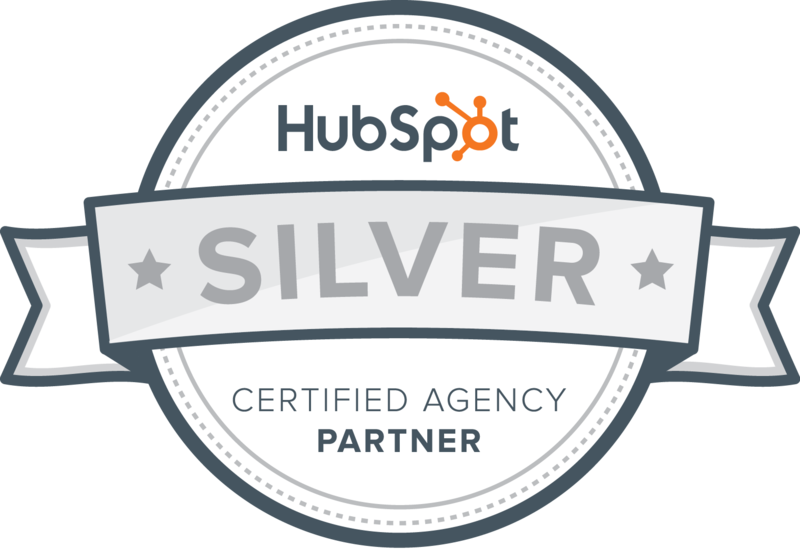 Take advantage today and book your no obligation GrowthEngine Inbound Strategy Consultation by clicking the Let's Talk button below. Simply choose a date and time from our calendar that works for you and we look forward to learning more about your business. 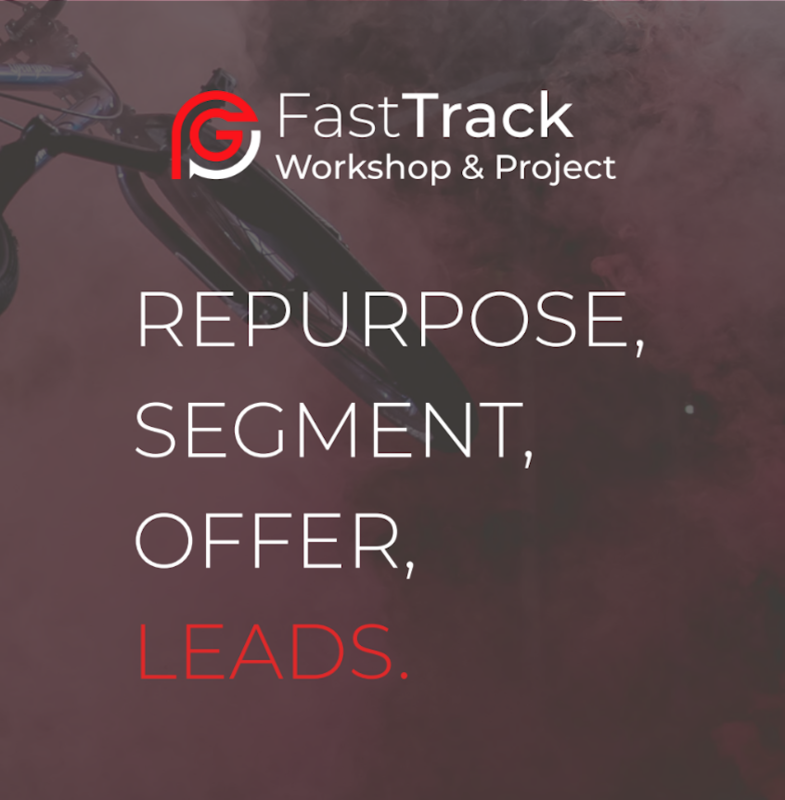 Adopt a CTC (Closest To Cash) fast-track campaign to generate leads while your strategy is being developed. See it more like a tactical shot in the arm to bring in leads early. 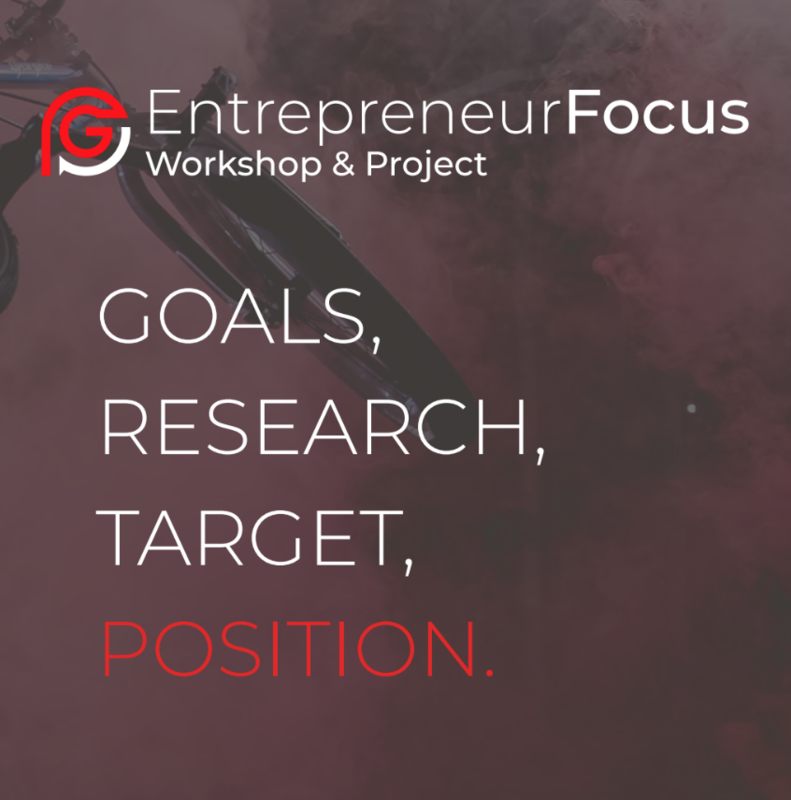 Having a targeted clear strategy always produces better results than ad hoc or untargeted efforts when assigned to specific measurable goals. Your business performance will always be stronger when alignment and co-operation are in play across all key departments that source, convert and manage the client experience. Your business performance will always be stronger when alignment and co-operation is in play across all key departments that source, convert and manage the client experience.